Known for its rugged sceneries, steep mountains, green terraced ride paddies and ethnic tribe villages nestling by the hills, Sapa is one of the top favorite destinations in Northwestern Vietnam. 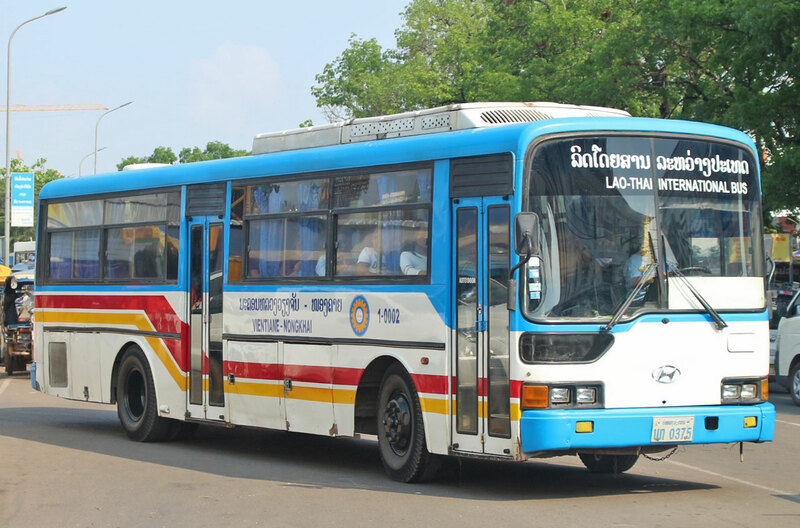 While travellers have various options to get from Hanoi to Sapa, such as bus and trains operated by Vietnam Railways, travelling on Victoria Express is a less known, yet an exceptional must-try experience. 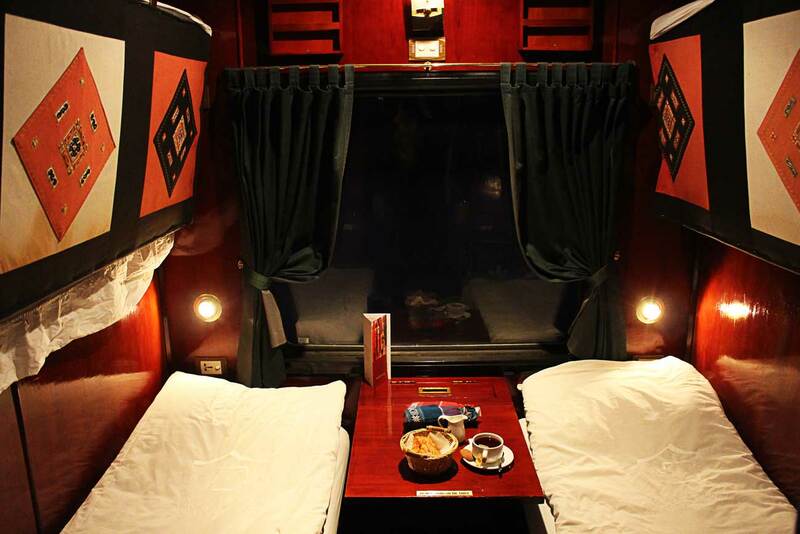 This luxurious sleeper train will take your travel experience to Northwestern Vietnam to a whole new level. Victoria Express train beds can be fully booked during peak travel season so we recommend that you book your tickets early in advance to secure one of the limited compartments. 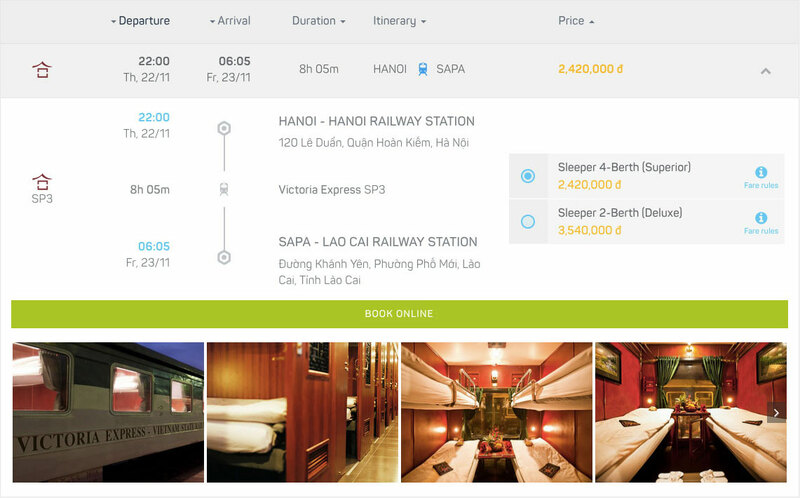 Victoria Express is a private railway company that operates sleeper carriages on the Hanoi–Lao Cai railway line. 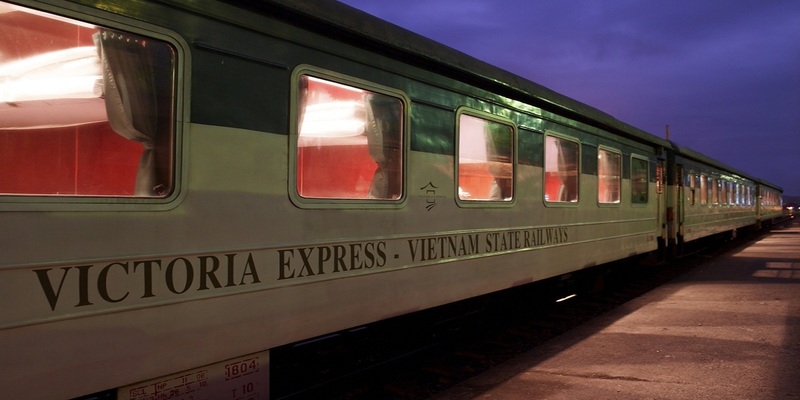 The coaches of Victoria Express are attached to the train SP3 operated by Vietnam Railways, which departs from Hanoi Railway Station every evening and arrives to Lao Cai Railway Station the next morning. The inverse train SP4 returns from Lao Cai to Hanoi every night. 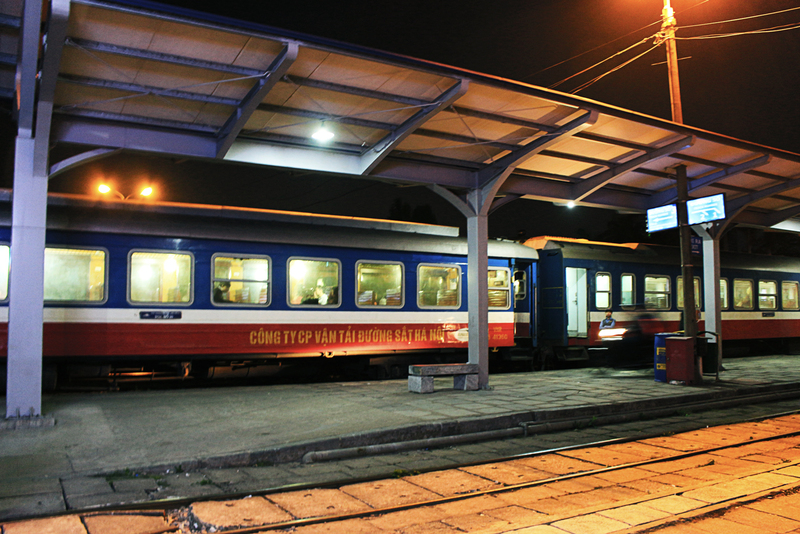 Prior to your departure, Victoria Express will contact you to arrange a welcome in person at Hanoi Railway Station with your name on a visible sign. The staff will take you to the waiting lounge in another building just next to the station. At the waiting lounge, you will be served a fresh welcome drink while waiting for the departure. 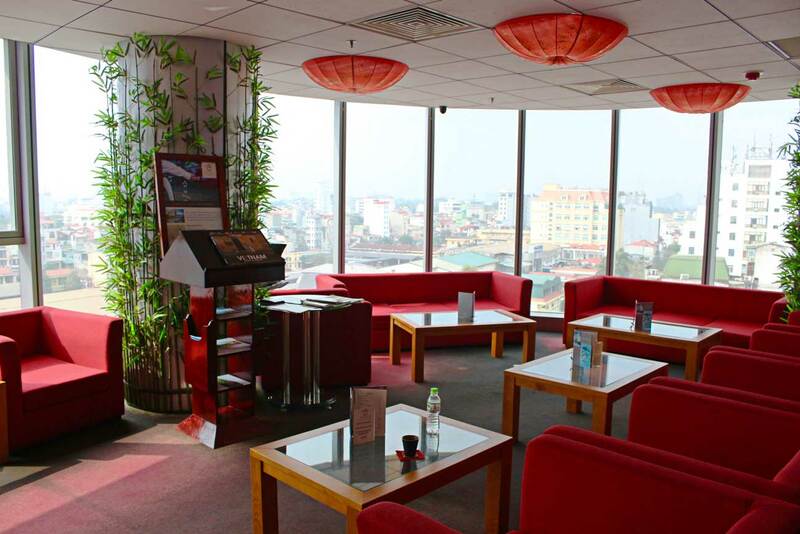 After exploring the beautiful old quarter of Hanoi, you can arrive at their waiting lounge few hours in advance and enjoy some drinks at the bar whilst reading a books and magazines comfortably in their waiting lounge. Hanoi’s view in the afternoon from the top of the lounge are also stunning. One hour before departure Victoria Express will call for boarding procedures. The staff at the station has a guest list with the names of the passengers, but just in case we recommend that you bring a printed copy of your electronic ticket and present it so they can quickly process your check-in. 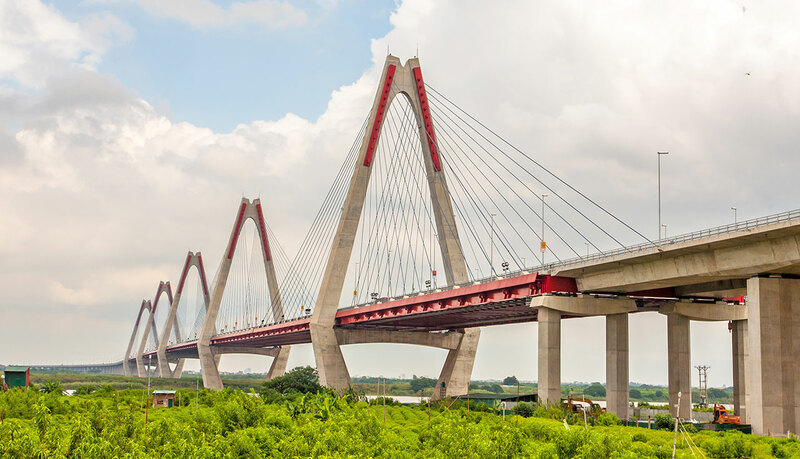 Before you access the platform, kindly let the staff indicate you the location of the coaches of Victoria Express, as there are coaches of other private railway companies attached to the same train as well as trains departing from Hanoi Railway Station to other destinations in Vietnam. After boarding, the staff will bring you to your assigned compartment. Each of the two carriages include 2 Deluxe cabins, 11 Superior cabins, and 1 snack cabin, accommodating up to 52 people per coach. Deluxe class arranges 2-Berths per cabin, whereas Superior class arranges 4-Berths per cabin. 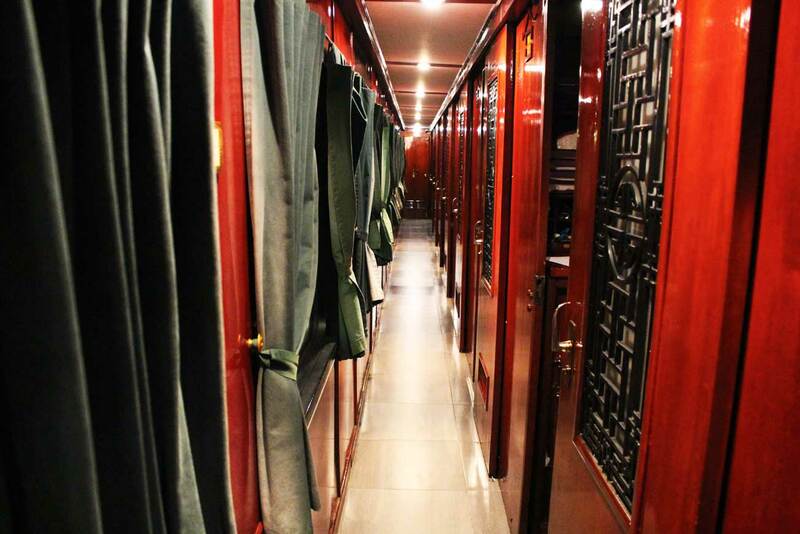 When you enter your compartment, get ready to be amazed by the grand interior design of wooden furniture with strong modern Indochinese influence, red curtains, white blanket, and pillows. Water, toothpaste, and toothbrush are provided on a small kit on your bed. There is also wifi and electric plug on board. 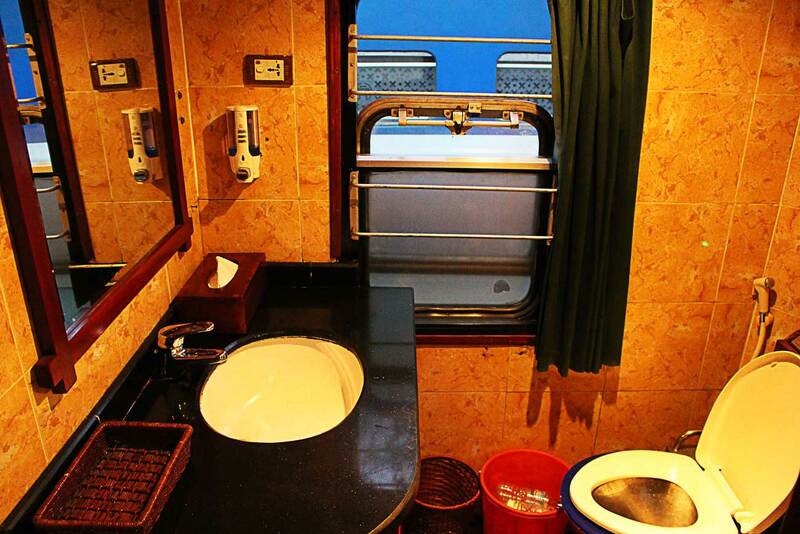 At the end of the coach you will find the toilets, equipped with high-end sanitary facilities and touchless flush. 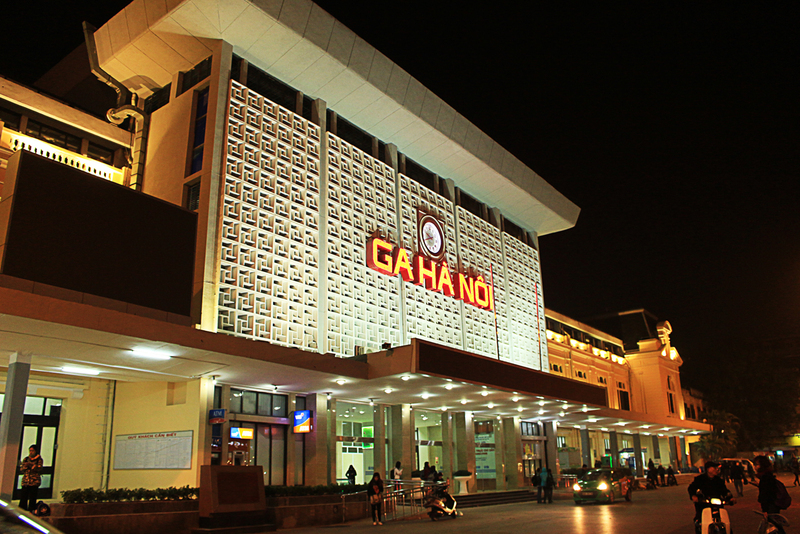 The overnight train service between Hanoi and Lao Cai takes 8 hours. Victoria Express staff speaks English and will assist you in a polite and friendly manner, providing an excellent and professional service during your journey. 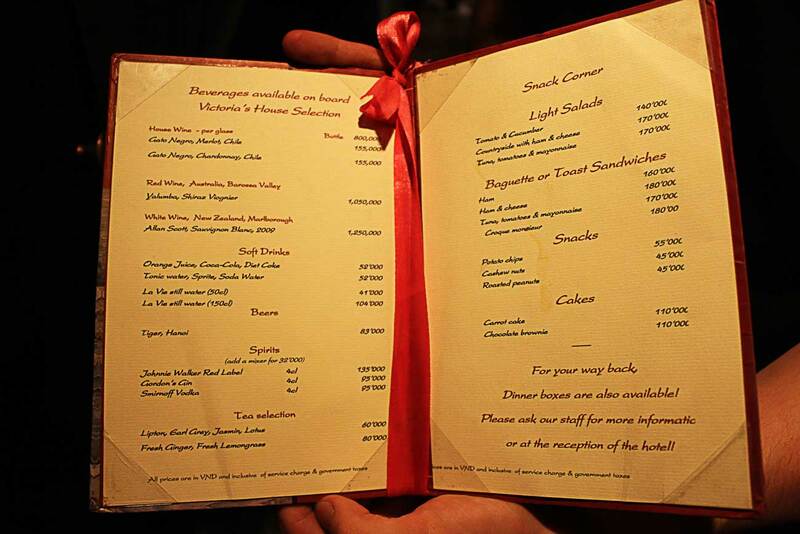 Upon departure the train will open the service for evening snacks, including salads, sandwiches, drinks and wines listed in their house menu. You can order at the snack cabin and the staff will bring the meal to your cabin and prepare at your table. 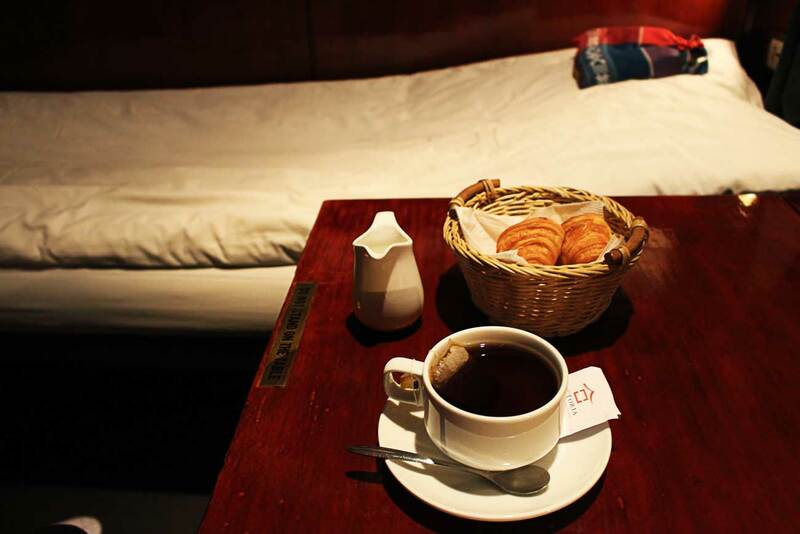 Before you go to sleep, the staff will ask what you would like to have for breakfast, you can choose between tea or classic breakfast with coffee and croissant. As the train approaches the station the next morning, you will be woken up and breakfast will be served at your compartment. 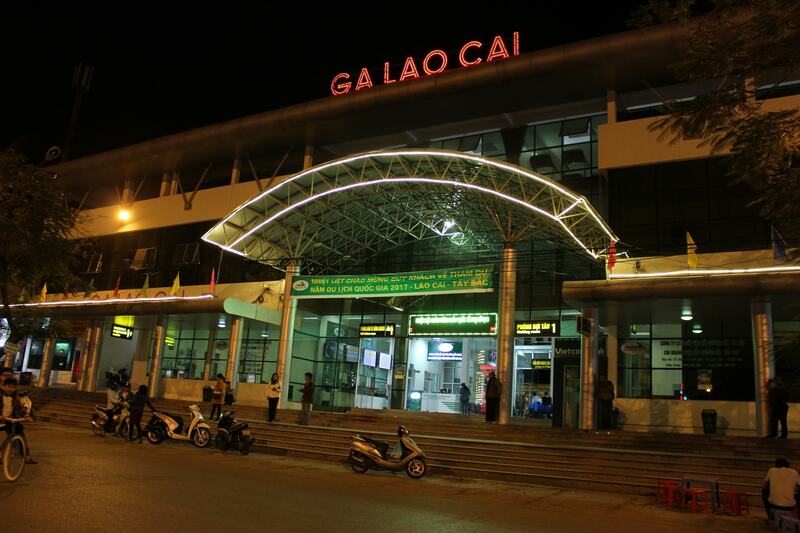 The train will arrive to Lao Cai Railway Station early in the morning. As Lao Cai is about 1 hour by car from Sapa, it is recommended to book a transfer service with Victoria’s shuttle bus or private car. Their staff on-board will assist you with the transfer to Sapa. After few days climbing steep valleys, trekking through rice terraces and visiting the ethnic villages of Sapa, you can ease your return to Hanoi with Victoria Express overnight train, getting a good sleep before continuing your onward journey through Vietnam. 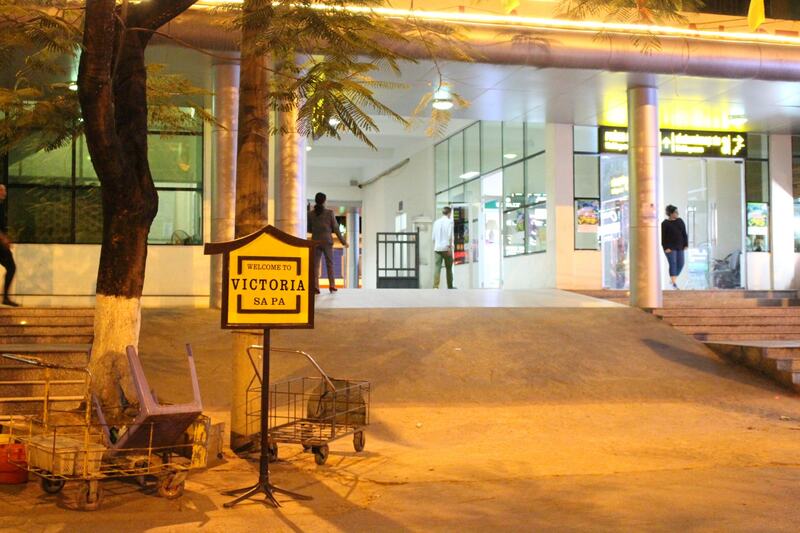 Victoria Express is the only provider of 5-star sleeper train service in Vietnam. Whilst the package may not be suitable for low-budget travellers, if you can afford the experience is totally worth. When you book your tickets, you can choose your preferred class Superior Sleeper 4-berth or Deluxe Sleeper 2-berth, and indicate your bed preference, Lower berth or Upper berth. We will carefully select the best places for you and your travel company depending on the availability for the travel date. Complete your payment before submitting the booking request. Once your booking is confirmed, you will receive an email with the electronic tickets attached, which you can use for check-in and boarding with Victoria Express.